Aya’s classes explore the internal and external various levels of attentiveness through improvisations and set materials. We will use imageries to deepen our ‘everyday discovery’ of sensations and gravity to move with clarity. We will focus on the pathway of energy and breath through the body to develop our tone and rhythms of movement. Born in Japan, Aya began ballet training at Showa Ballet Academy in Tokyo before moving to UK and continuing her training at Rambert School. As a performer she has worked with choreographers such as Rosemary Lee, Charlie Morrissey, Kerry Nicholls, Bettina Strickler, Pete Shenton (New Art Club), Regina Weilingen. She works as a member of Flexer & Sandiland Company (former Bedlam Dance) and Lila Dance Company. Aya has presented her work in the UK and abroad at locations including The Place, Queen Elizabeth Hall, Birmingham Hippodrome, Stoke Mandeville Stadium (Paralympic 2012 Torch relay ceremony), Tokyo and Madrid. She is currently working with Tate Early Years and Families team and presenting her works for their festivals. 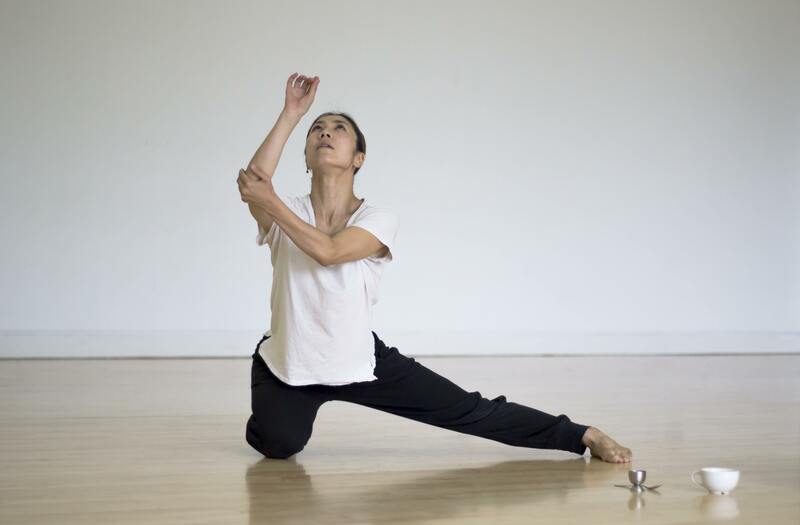 Since 2009 Aya has been working as a Resident Artist for Anjali Dance Company, which works with dancers have learning disabilities, her pieces for their youth dance company have been selected as a finalist of U.Dance National Showcase in 2010, 2012 and 2013. Aya has taught at Independent Dance, Greenwich Dance Agency and various universities in the UK. She has recently completed her MA at University of Chichester.